Nanotechnologies make use of very small objects or artefacts. 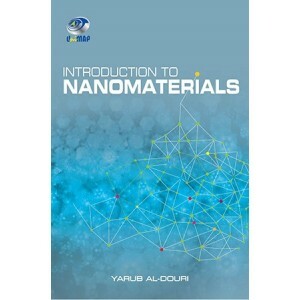 Nanomaterials are increasingly important product of nanotechnologies. They contain nanoparticles and smaller than 100 nanometres in at least one dimension. 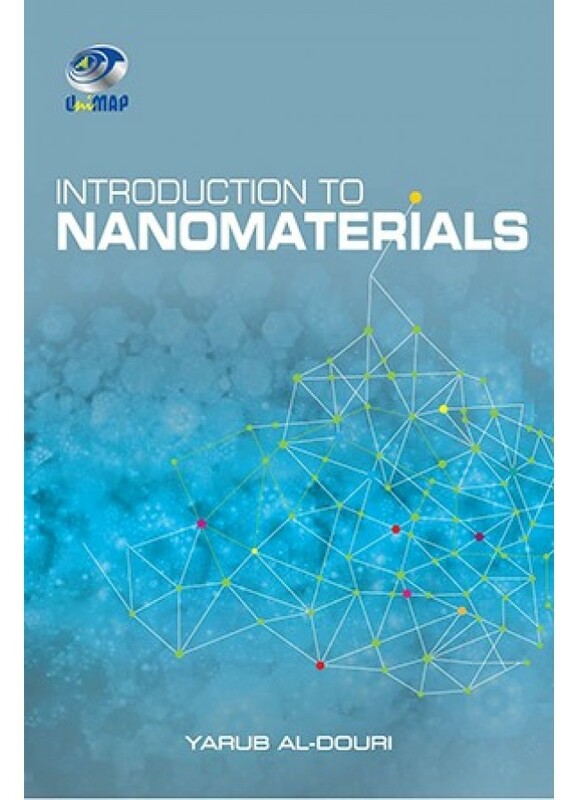 Nanomaterial’s are coming into use in healthcare, electronics, cosmetics and other areas. Their physical and chemical properties often differ from those of bulk materials, so they call for specialised risk assessment. This needs to cover health risks to workers and consumers, and potential risks to the environment. This is currently done on a case by case basis, but risk assessment methods need to be kept up to date as the use of nanomaterial expands, especially as they find their way into consumer products. What do we know about the possible health risks of exposure to nanomaterial, and how can assessment of these risks be improved? An assessment by this book including synthesis, analysis and characterization is explored a lot of advantageous for the readers and interests.